Listen to an interview Selwyn Willis had with Prof Jean Greyling on computing careers. 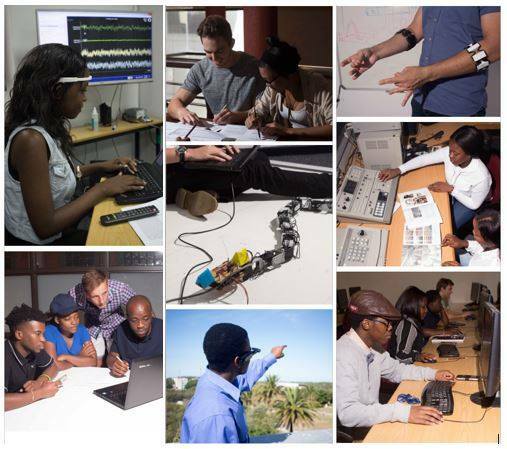 Our different BSc and BCom qualifications cover both the disciplines of Computer Science and Information Systems. 20 full time staff members are involved in teaching and research. Several research projects are continuously in progress. Resources include 350 PCs in eleven teaching and research laboratories, as well as excellent research equipment. The Department of Computing Sciences provides its students with access to the latest hardware and software technologies, including Enterprise Architect.